Back in 2007, a rare West German pressing of Rush’s 1981 landmark album Moving Pictures was featured on keithhirsch.com. 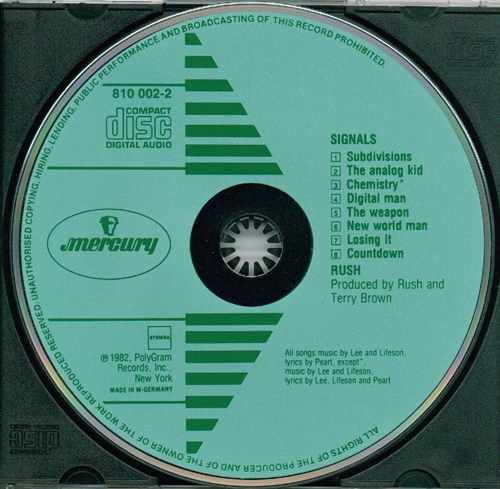 This disc bears Mercury Records’ first CD label design, referred to as the “Green Arrow”. More on this CD can be found Just Pills Order Tramadol Online. Now we consider another early Rush CD. In September 1982, the Canadian trio of Geddy Lee, Alex Lifeson, and Neil Peart released their follow-up to Moving Pictures (well, a live album came in between). 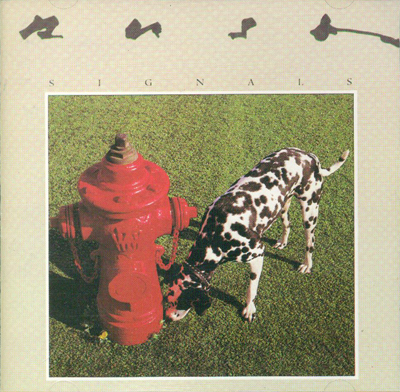 Signals demonstrated Rush’s adaptability, as synthesizers complimented their familiar guitar-heavy rock and told their fans that they were embracing the 1980’s. 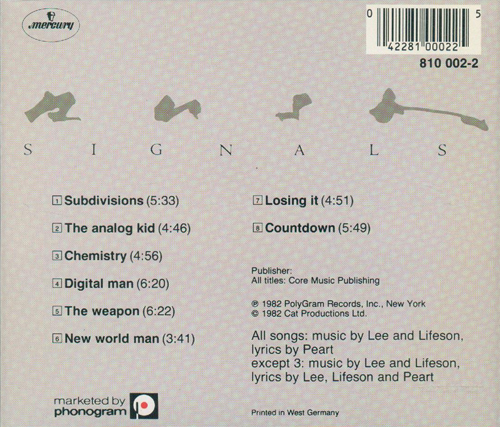 Signals was heavy, mind you, but with a very different sound than what fans were used to from the group. With the change in sound, Rush still was able to turn out hits, as Signals offered the popular “Subdivisions”, “The Analog Kid”, and “New World Man”.